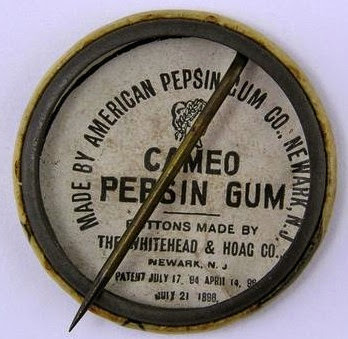 I’ve never seen outer packaging for Cameo Pepsin Gum, so I have no idea if the pinbacks were inserted with the product or if they were point of sale give-aways. 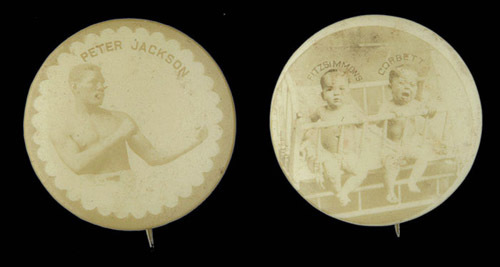 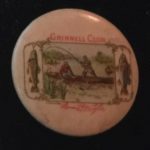 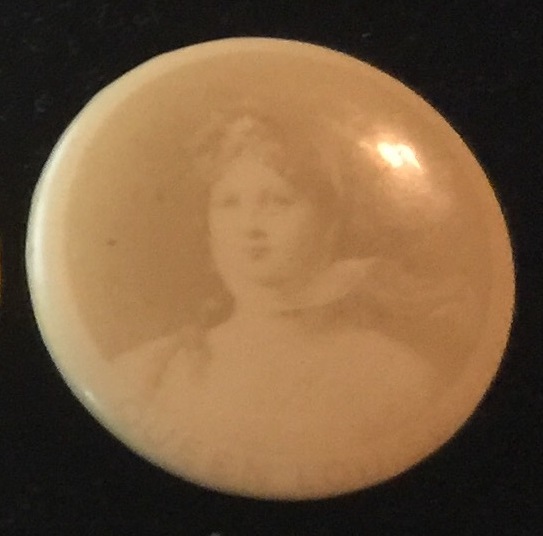 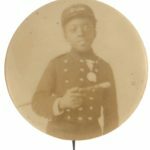 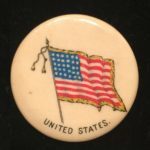 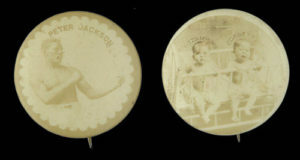 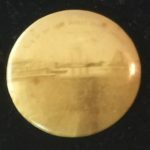 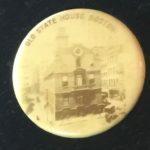 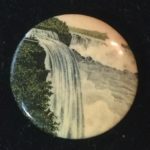 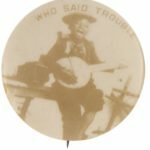 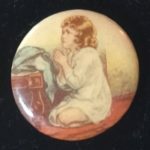 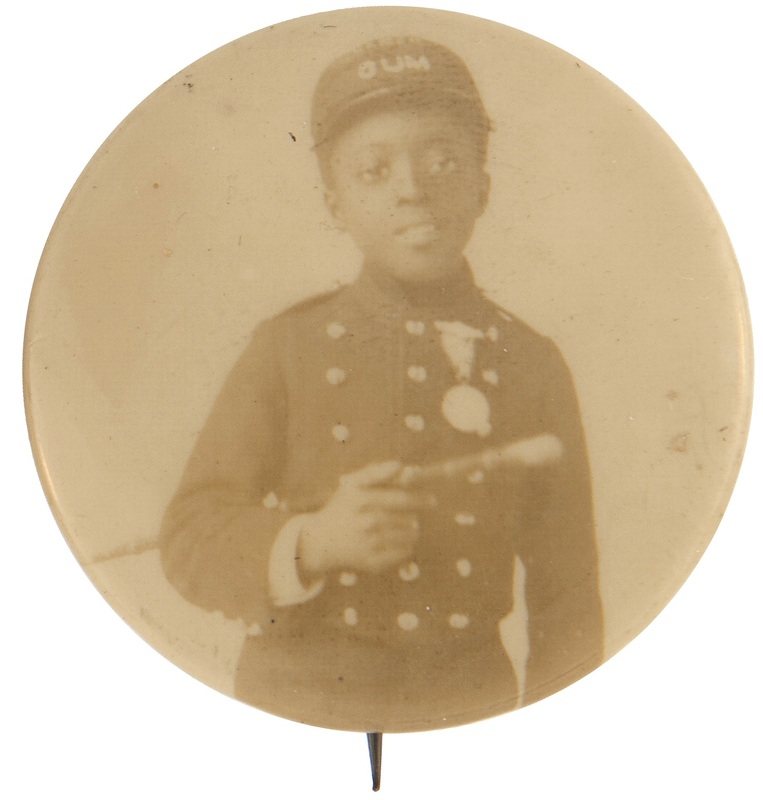 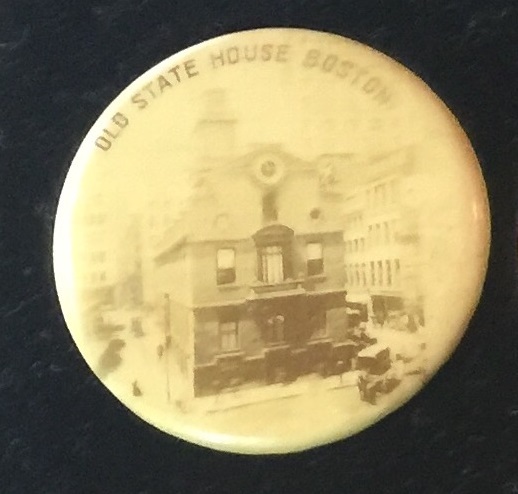 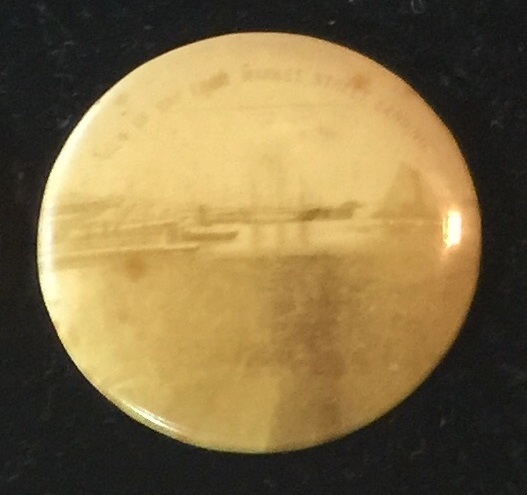 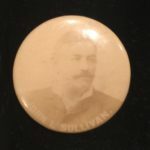 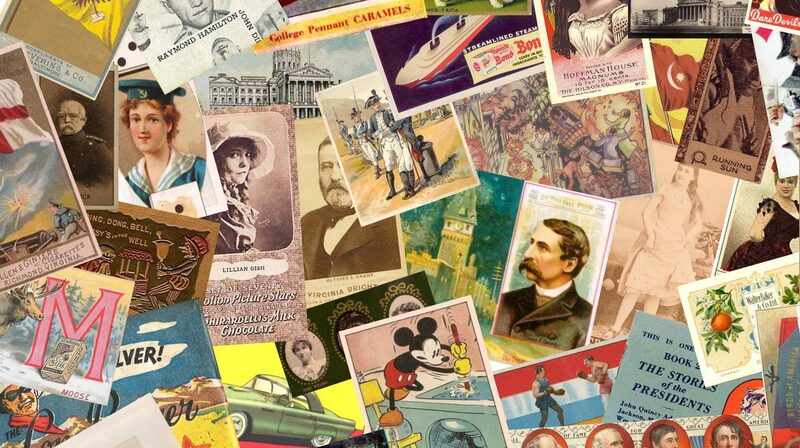 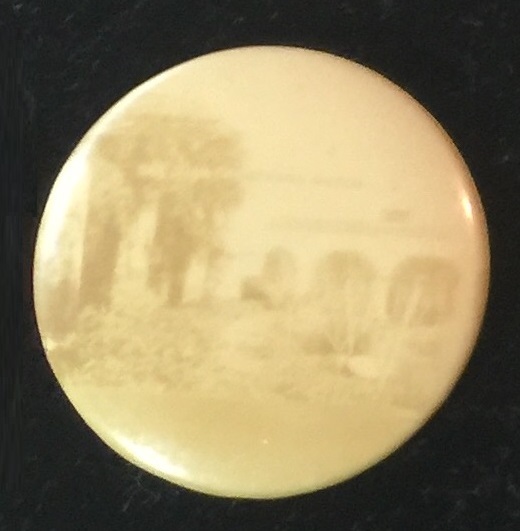 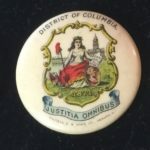 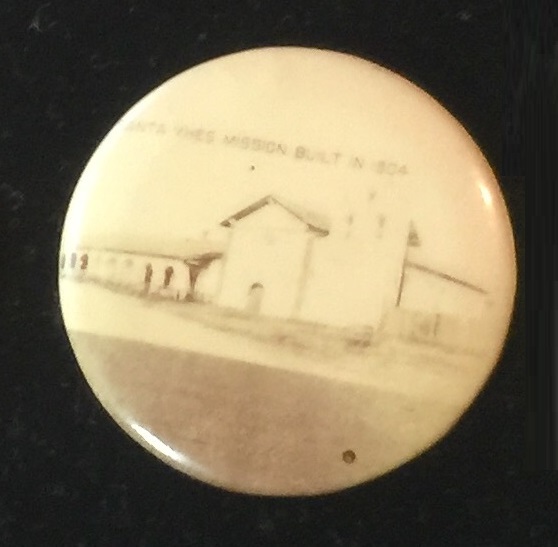 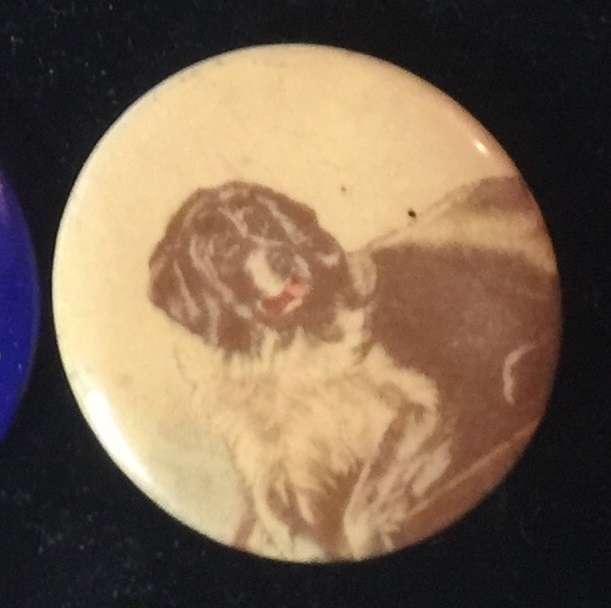 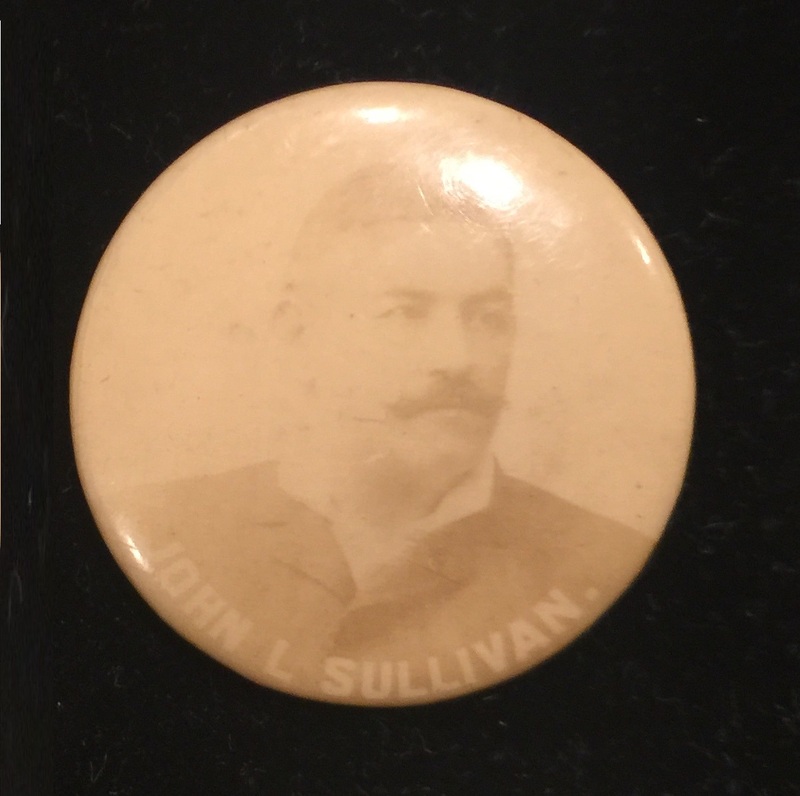 The photo pinbacks are plagued, as with many of the ephemera items of the late 19th century, photo issues which cause some to be washed out to the point of almost being indistinguishable. 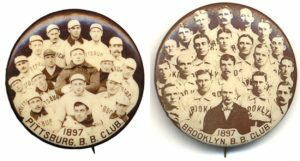 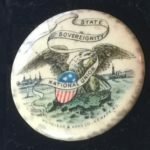 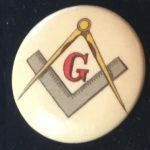 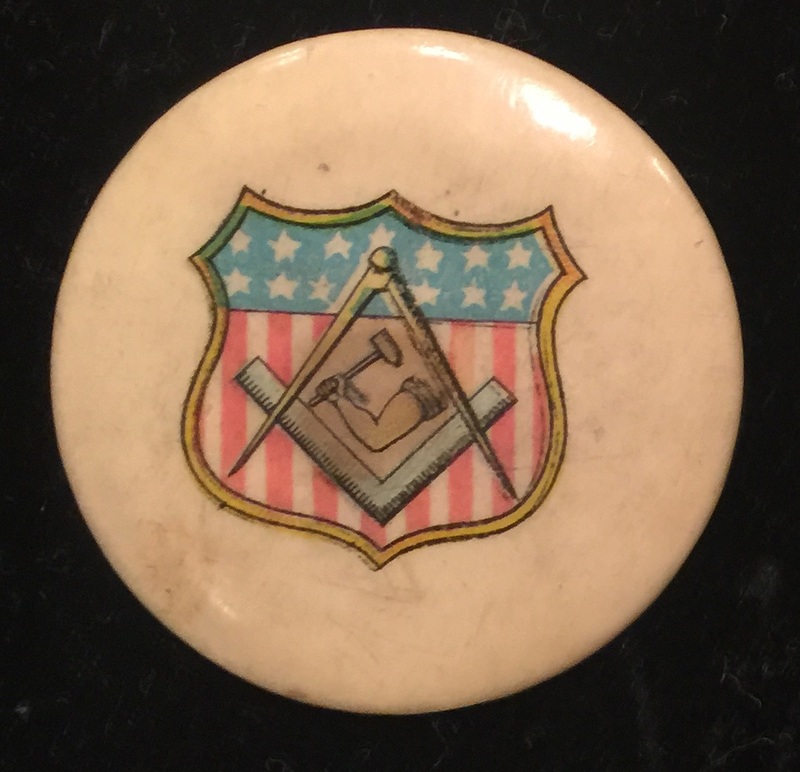 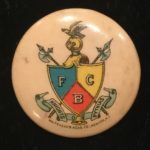 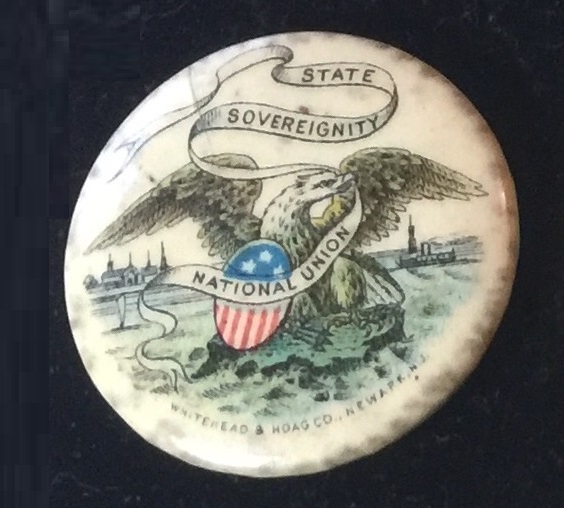 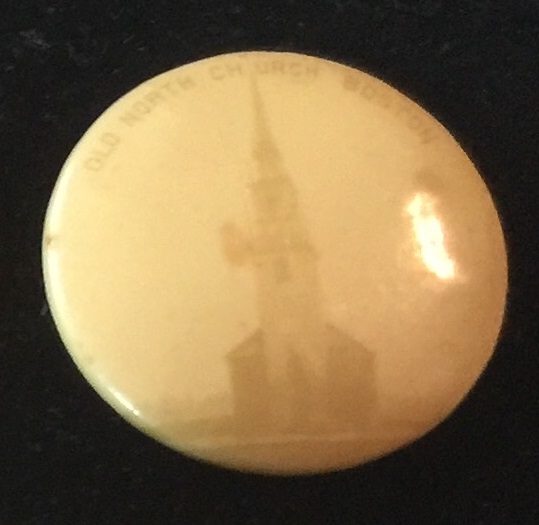 The pinbacks below demonstrate some of these characteristics but also show some pinbacks which have survived the 120+ years with remarkably crisp and clear photo quality. 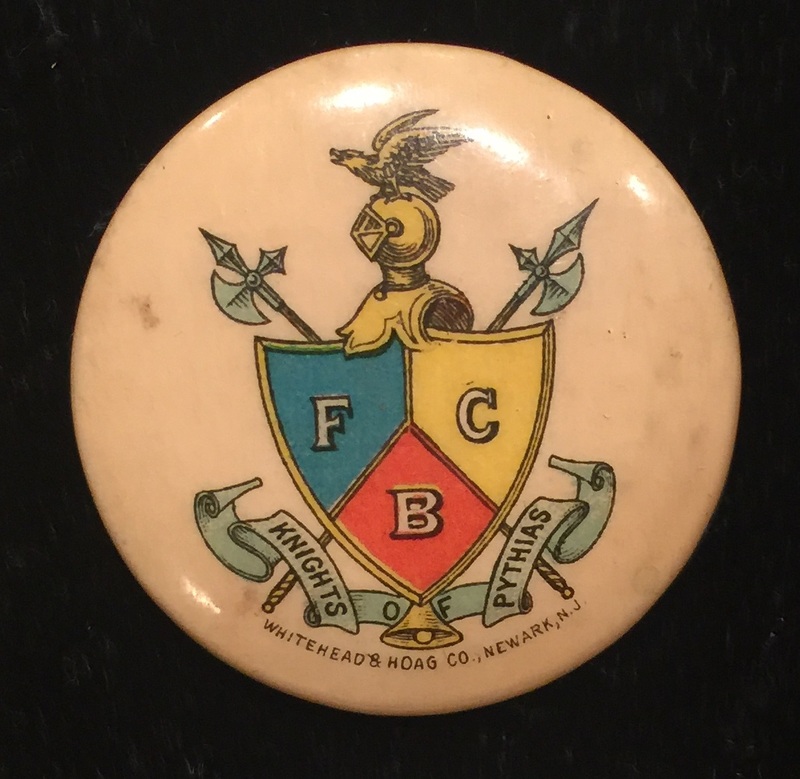 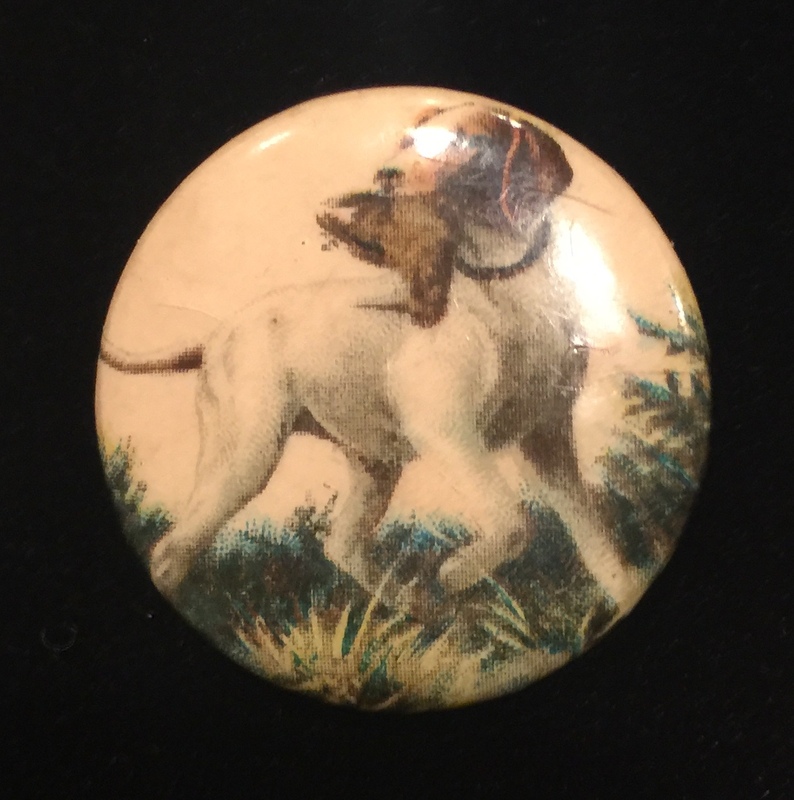 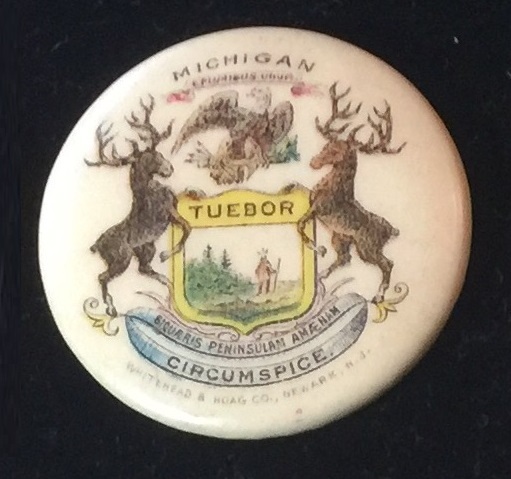 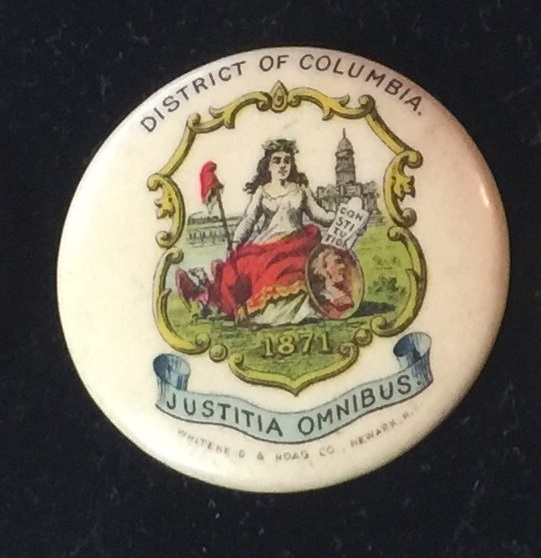 The pinbacks that are chromolithographed seem to retain their color and quality much better than the photo pinbacks. 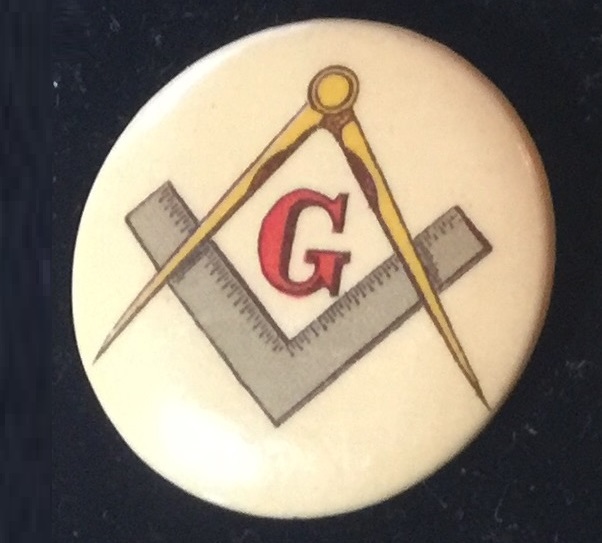 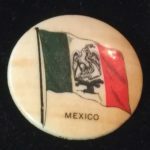 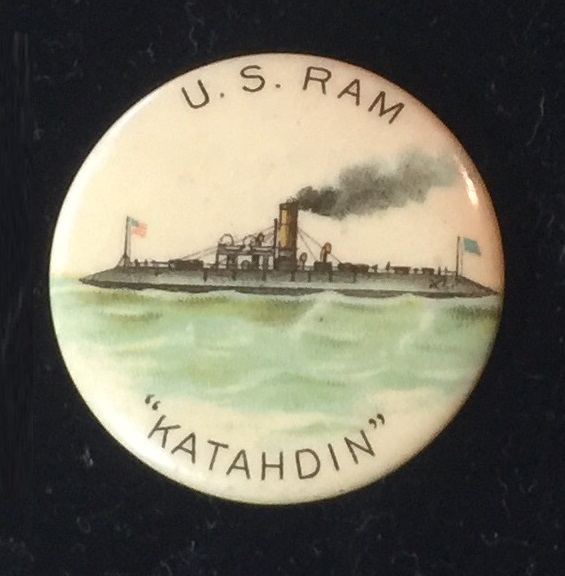 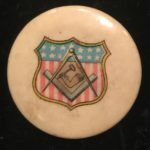 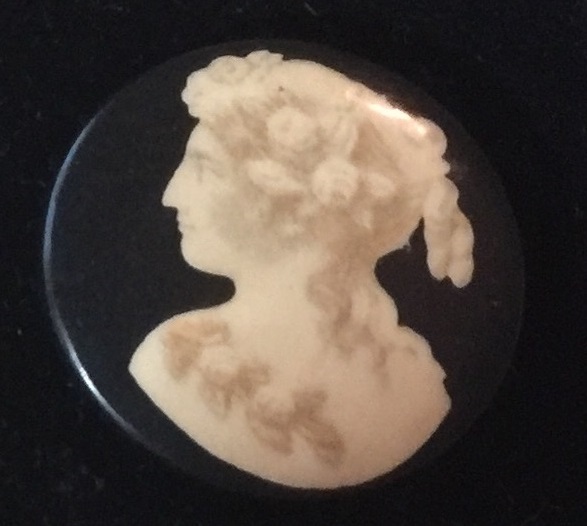 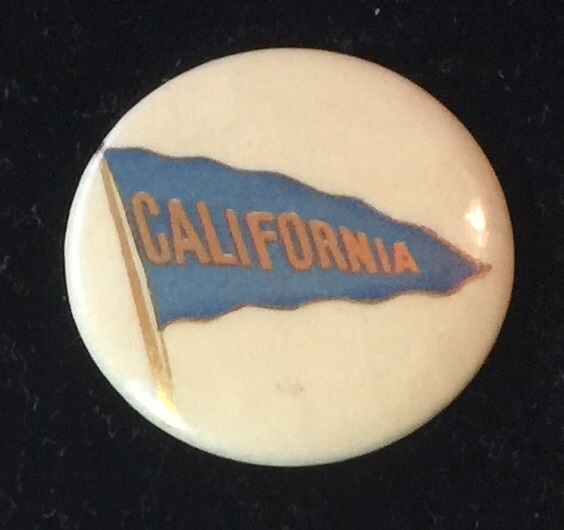 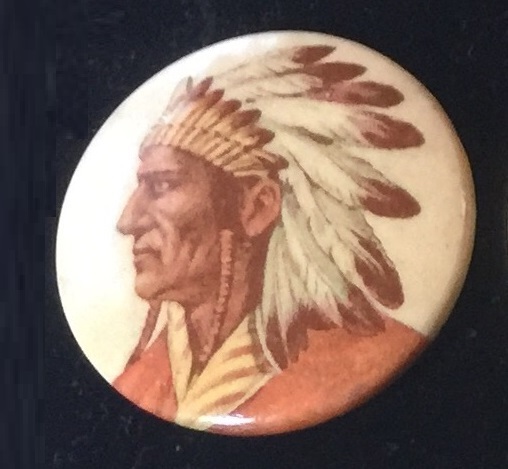 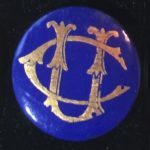 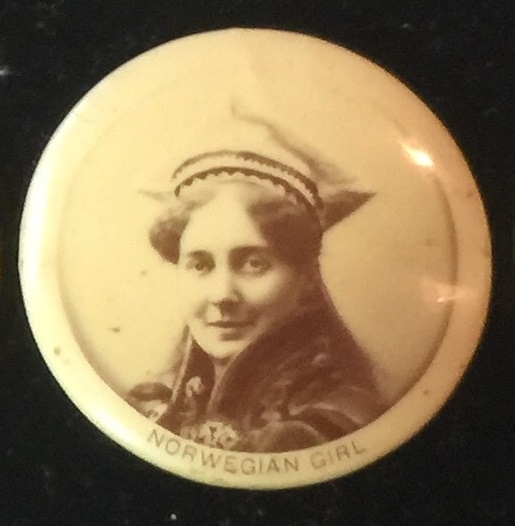 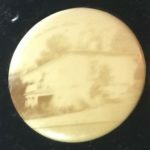 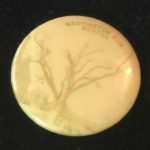 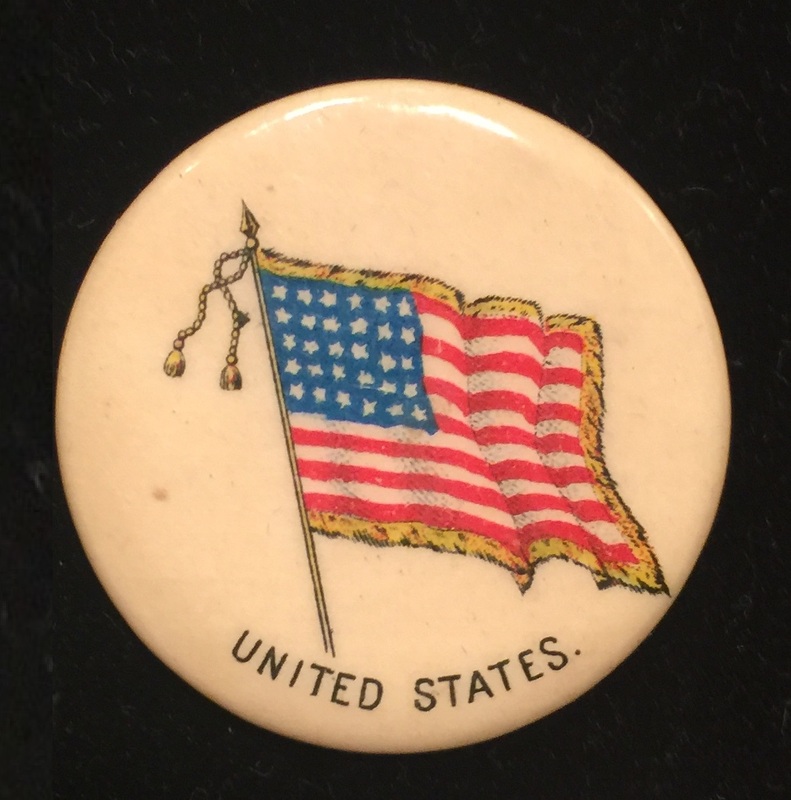 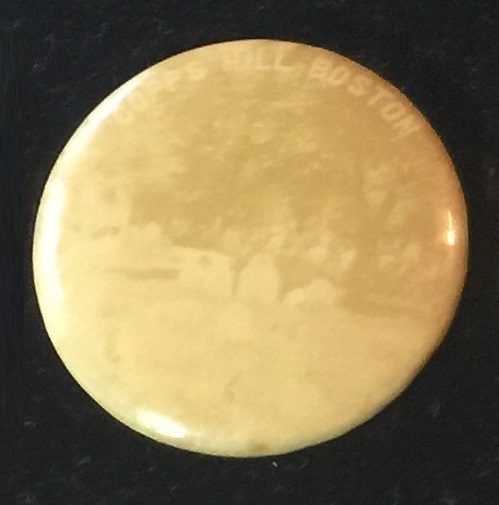 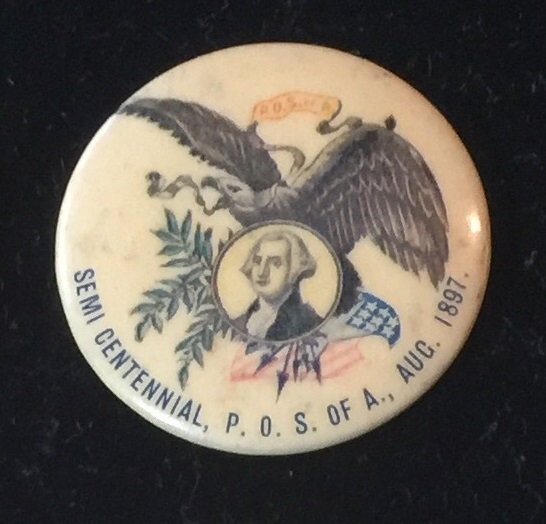 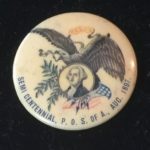 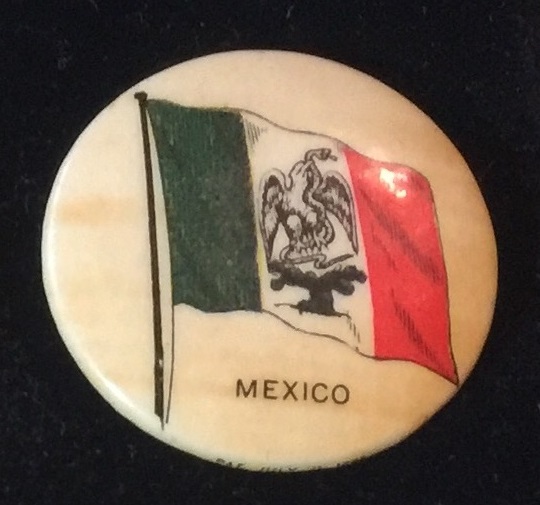 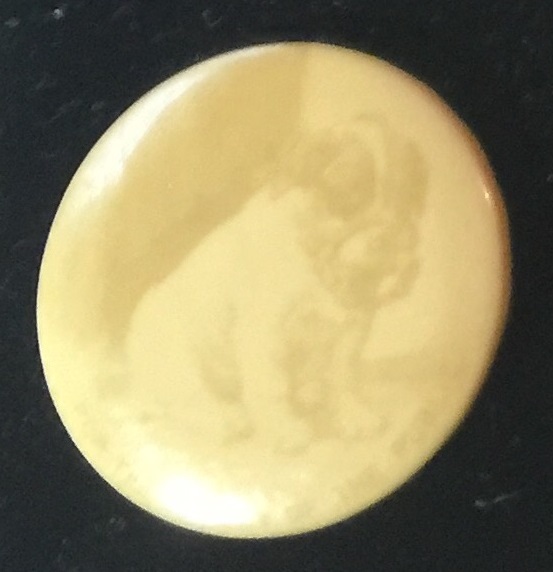 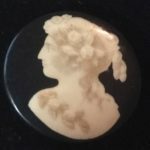 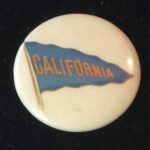 As with all pinbacks from this time period, the Cameos can also suffer from foxing (small spots akin to mold) or crazing (small cracks on the surface) or may have issues with the backs of the pin including missing the pinback, rust along the edges, missing back papers or other condition flaws. 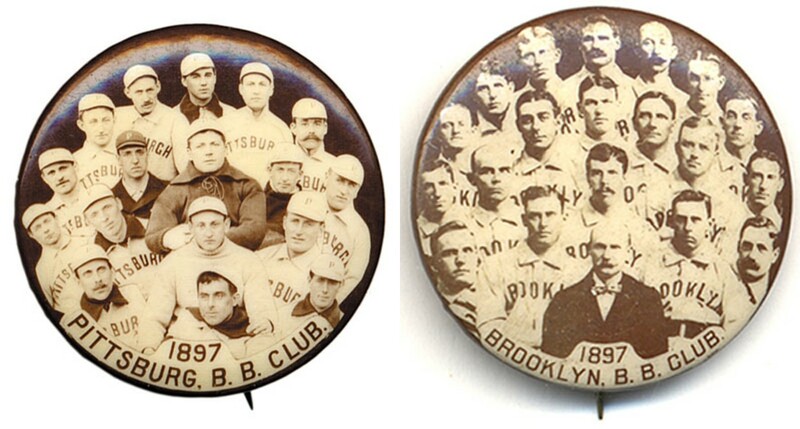 This can severely affect the price of the pins–especially in the baseball and boxing series.